Media screens—film, video, and computer screens—have increasingly pervaded both artistic production and everyday life since the 1960s. Yet the nature of viewing artworks made from these media, along with their subjective effects, remains largely unexplored. 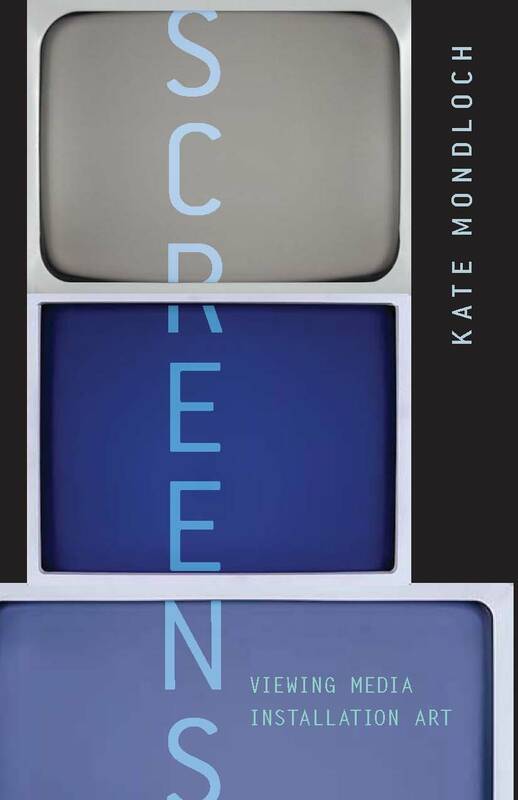 Screens addresses this gap, offering a historical and theoretical framework for understanding screen-reliant installation art and the spectatorship it evokes. Examining a range of installations created over the past fifty years that investigate the rich terrain between the sculptural and the cinematic, including works by artists such as Eija-Liisa Ahtila, Doug Aitken, Peter Campus, Dan Graham, VALIE EXPORT, Bruce Nauman, and Michael Snow, I trace the construction of screen spectatorship in art from the seminal film and video installations of the 1960s and 1970s to the new media artworks of today’s digital culture. I identify a momentous shift in contemporary art that challenges key premises of spectatorship brought about by technological objects that literally and metaphorically filter the subject’s field of vision. I propose that contemporary viewers are, quite literally, screen subjects. 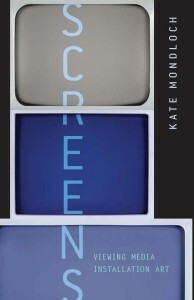 Ultimately, the book offers the unique critical leverage of art as an alternative way to understand media culture and contemporary visuality.